Home / Sport / Messi will break the record wearing the Barca captain? Messi will break the record wearing the Barca captain? Although Messi has recently been appointed captain of the season, Messi has had a pretty good "experience" and he can break the record with this role in the near future. 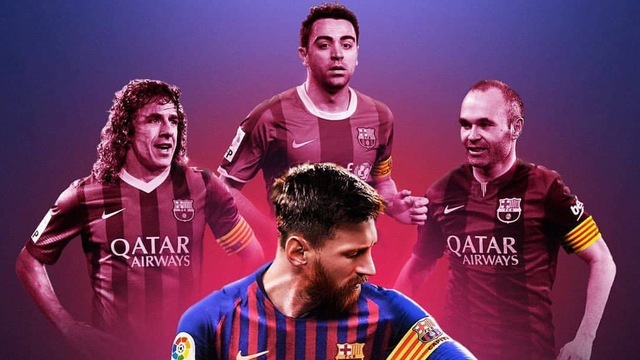 After Iniesta's official break up Barca last summer, Lionel Messi has been selected by all members of the new team captain of the club. 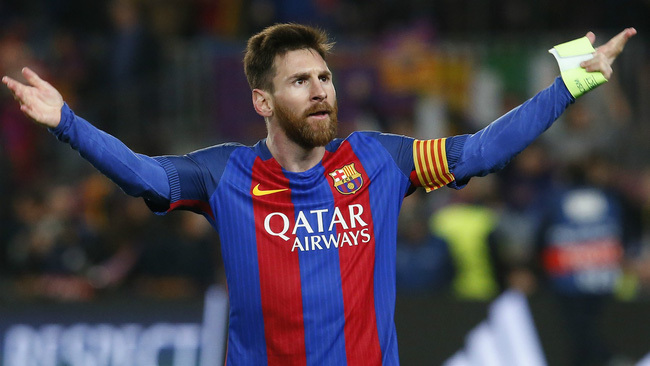 Although only four appearances as Barcelona's official captain, the fact is that the Argentine superstar has had the honor of wearing the captain's armband many times before. Statistics show that Lionel Messi has a total of 65 times wearing the captain's armband when playing in Barcelona. That achievement helped him outperform Philippe Cocu to become the fourth most capped player in the 21st century by Camp Nou. 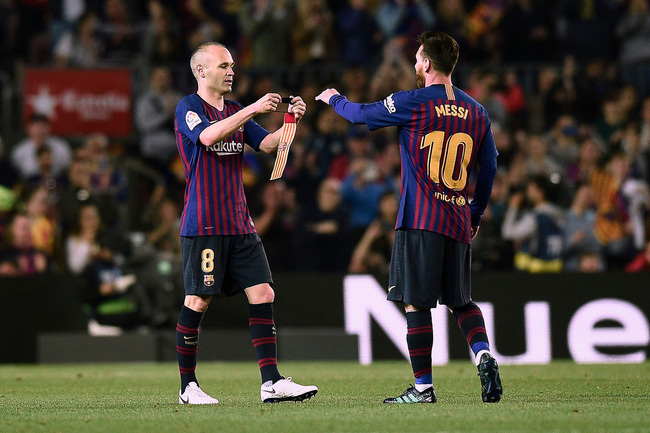 This happens because in the past, Messi, with his influence, was often given the captain's armband when the captain was not present on the pitch. So no longer feel strange with the image of Lionel Messi wearing the left arm of Catalan players. Now, Messi has lost just three other players on the bench with the Barca captain: Andres Iniesta (151), Xavi (156) and Carles Puyol (392). 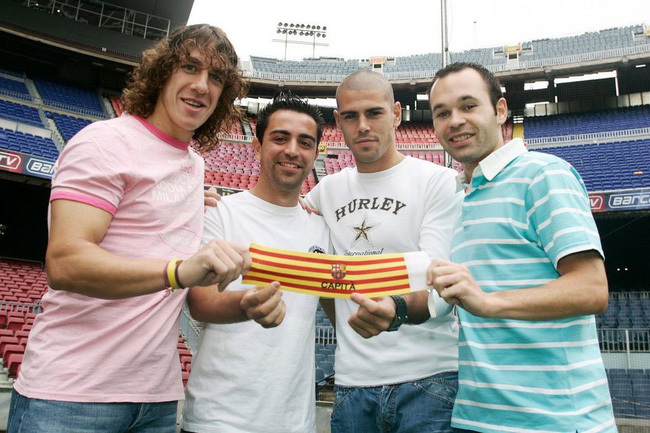 At age 31, Messi still has plenty of time to get past these men to become the greatest captain of Catalan history. With the frequency of appearances in the past 50-60 seasons, the El Pulga breaking the record is only a matter of time.